pdf2bricscad - Open and Edit PDF! pdf2bricscad is available as a plug-in for BricsCAD 10 and higher on Microsoft Windows systems. Try it free or send us a test file and we’ll do the conversion for you. 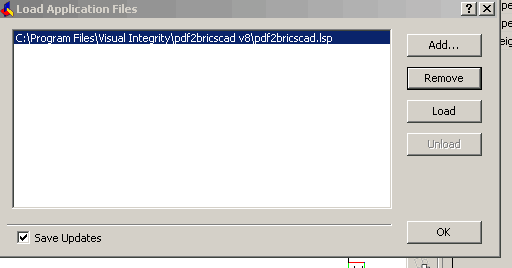 It just takes one file to see how pdf2bricsad will save you time and money! Important Note - The key to a successful conversion is to know what type of PDF file you have. 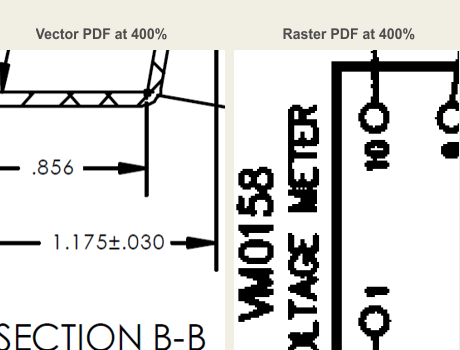 There are two types - vector PDF and raster PDF. 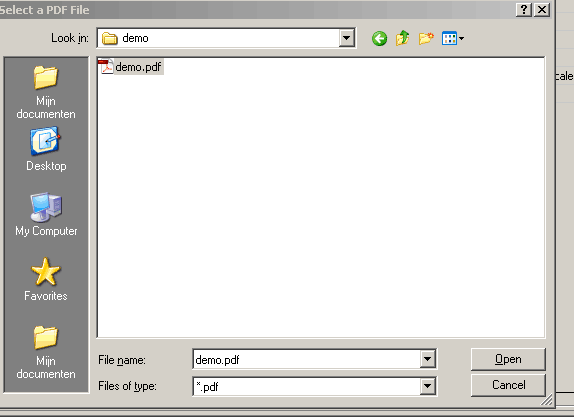 If the PDF file was computer-generated, it is most likely a vector PDF file. This is the ideal input format for pdf2bricscad which will return accurate, scaleable, editable vector objects and text. 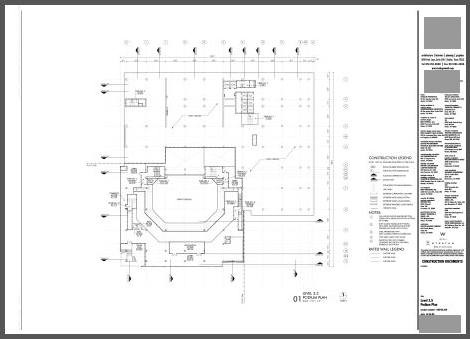 If the PDF file is a scanned drawing, it is a raster PDF and pdf2bricscad is limited to raster-to-raster conversion. 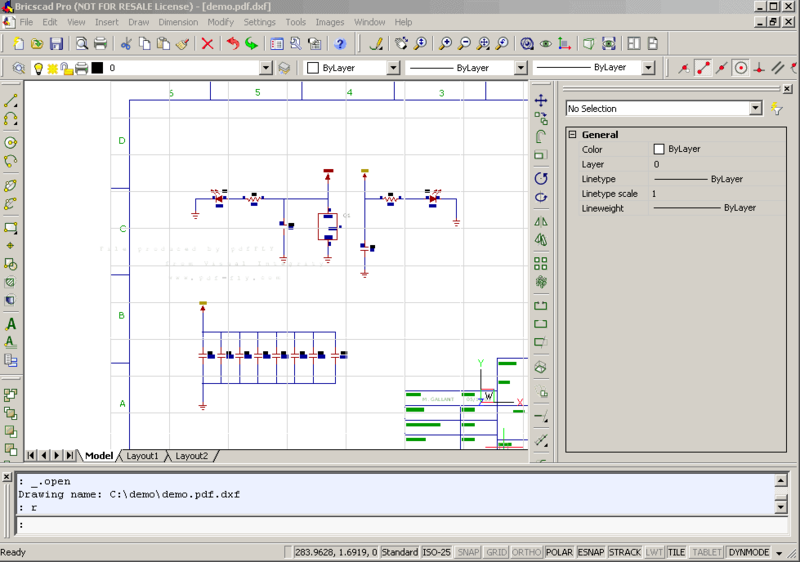 This will produce a reliable tracing layer for your CAD system but it will not be editable at the object layer. 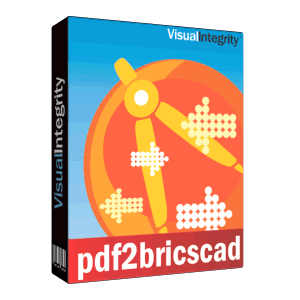 Double Click to install the pdf2bricscad plugin. If you have already installed the plug-in and just want to learn how to use it, skip ahead to the end. The pdf2bricscad.lsp application is loaded and now you can type in the command pdfin to open and convert a PDF-file. Browse to the directory which contains the PDF file you want to convert and either double-click or open the file. 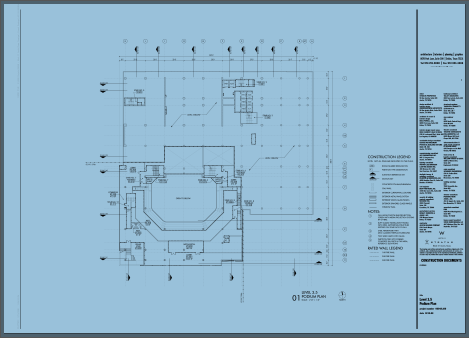 The application pdf2bricscad.lsp will convert the PDF file. When the conversion is complete, you will see the following message. Click the OK button. 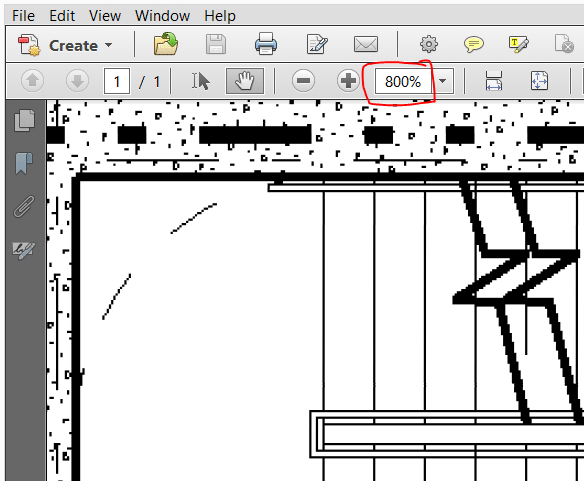 When you click the OK button, the drawing file becomes visible and is now editable in Bricscad. A watermark (grid) is added when using the evaluation version. 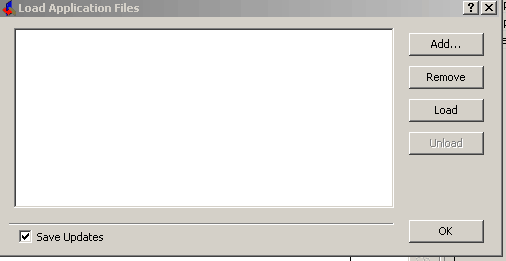 The pdf2bricscad plug-in requires BricsCAD to operate. It loads into the menu and makes it simple to open a PDF drawing for editing.